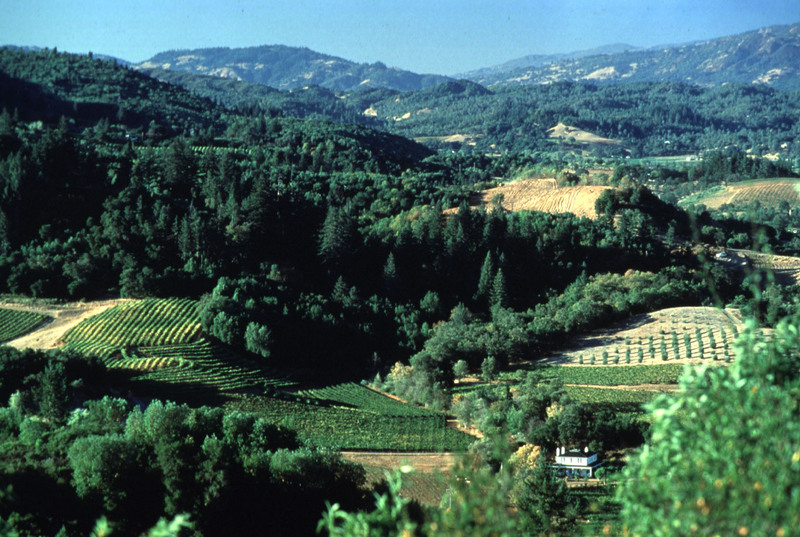 Throughout the month of September, SOHO will features the wines and flavors of Sonoma, California. A taste of Sonoma begins with flight night on Wednesday, September 4. The wines and tapas introduced on Wednesday will be available through Tuesday, September 10. SOHO’s executive chef, Joe Ahn, has created three tapas plates to pair with each wine from Sonoma.